Citroen Racing team principal Yves Matton says Mikko Hirvonen’s talent will vindicate his decision to entrust the Finn to head the make’s assault on next year’s FIA World Rally Championship. 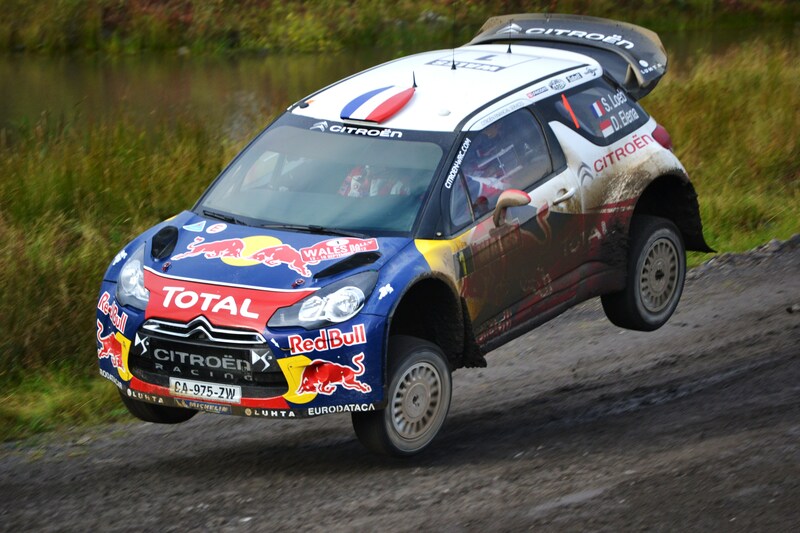 Hirvonen, from Finland, joined Citroen for the 2012 season as number two to Sebastien Loeb following a lengthy stint at rival squad Ford. However, with Loeb tackling a partial campaign next year, Hirvonen has been handed the job of team leader alongside co-driver Jarmo Lehtinen. 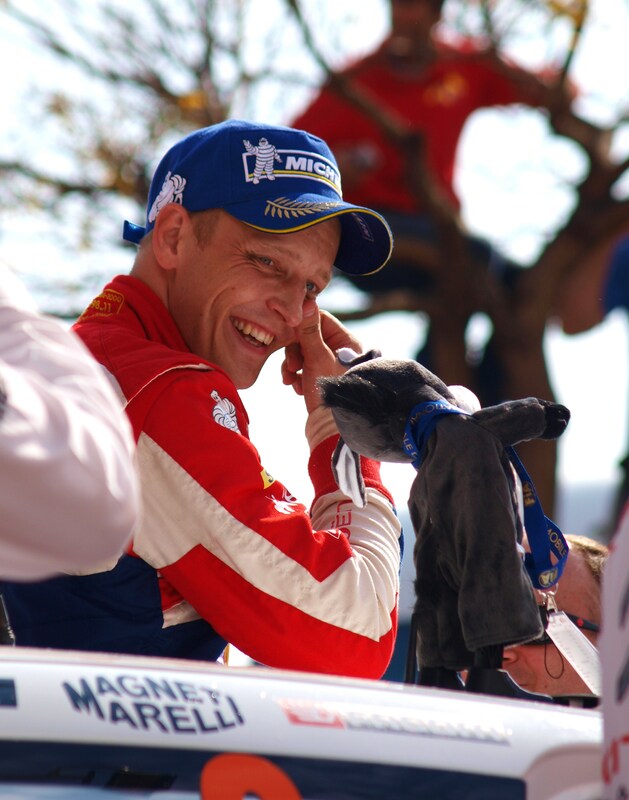 Hirvonen is currently second in the WRC drivers’ standings. Although he has struggled for ultimate pace on the last two rounds, he came close to winning Rally Sweden and finished first on Vodafone Rally de Portugal only to be excluded following post-event technical checks. The identity of Hirvonen’s team-mate will be announced in due course although Khalid Al-Qassimi will pilot a third DS3 WRC as part of Abu Dhabi’s sponsorship of the factory Citroen outfit, which can claim an eighth manufacturers’ title on Rally de France Alsace next week. 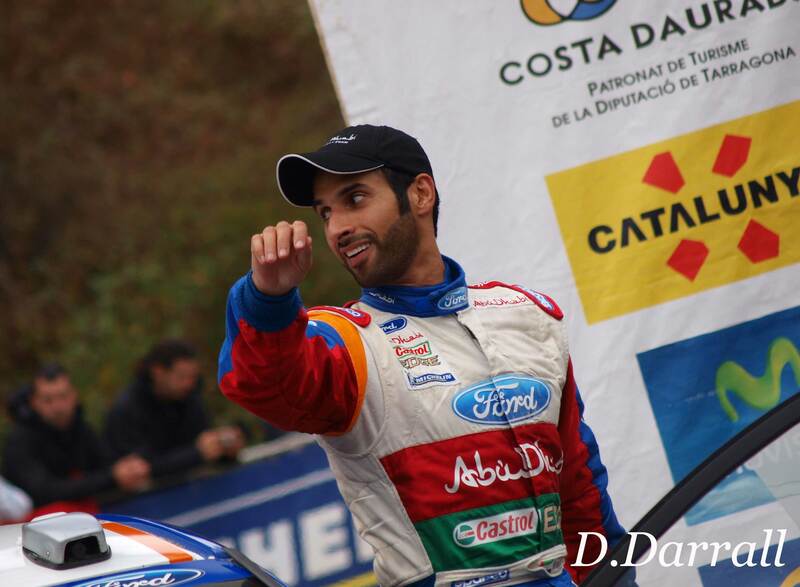 Citroën team, and has confirmed a third car for Khalid Al-Qassimi. parent PSA grapples with the problems caused by the loss of sales in Europe.